last minute help! | stesha rose. 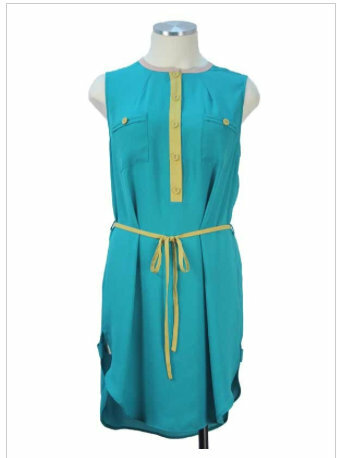 Oh my gosh that color blocked spaghetti strap dress... I need it in my life! Congrats. Love the pink dress. Good luck with the shop.I can't wait to see all the fabulous pieces. i want the pink dress sooooo bad! Just voted! Love that maxi dress. 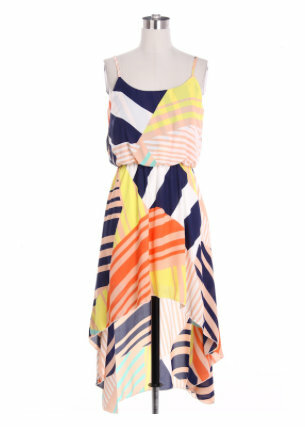 I love that color blocked maxi! Gorgeous!